Luxury hotels and villas, sparkling nightlife, exclusive boutiques, elegant aperitifs and fine dining. 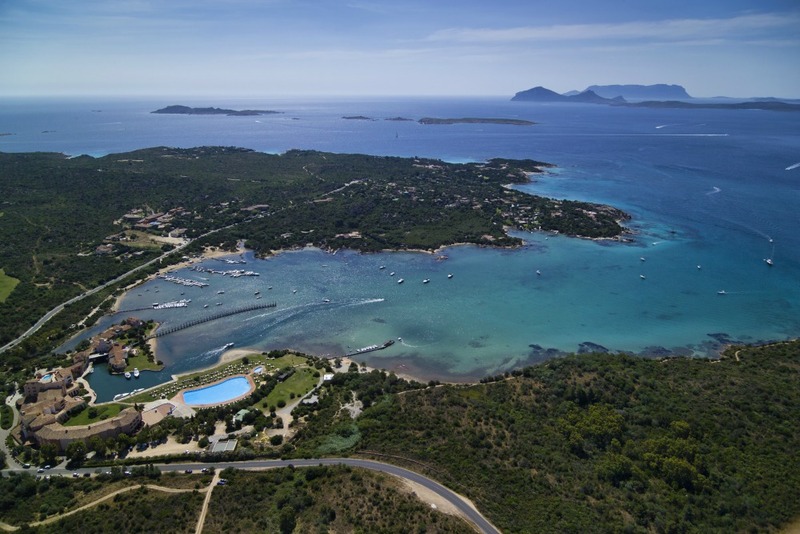 The Emerald Coast is Sardinia’s most glamorous vacation resort. 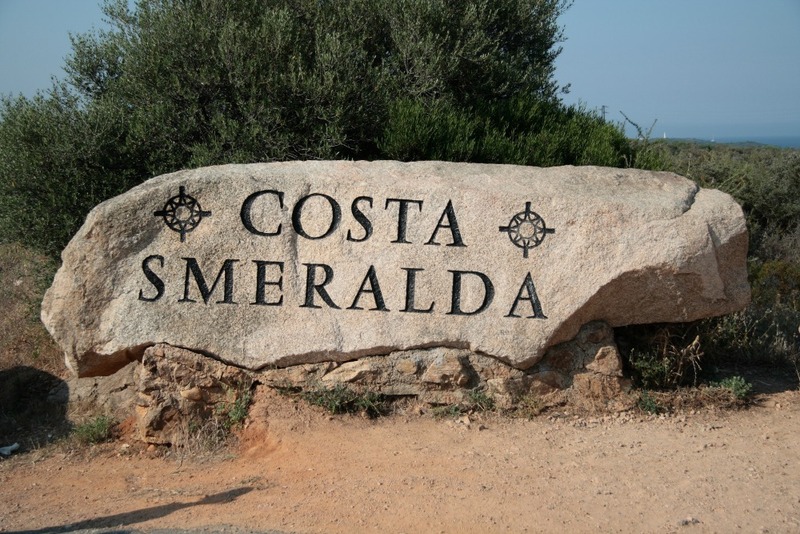 Two boulders bearing its name welcome you on arrival, one at the southern end on the road that goes from Olbia to the most famous places, and one at the north, on the road leading to the brilliant blue of Baja Sardinia. The Emerald Coast was born from the consortium founded by the Ishmaelite prince Karim Aga Khan in 1962, and it invites you to enjoy the fine cuisine, great shopping and the suave and luxurious lifestyle that distinguishes the heart of Porto Cervo, between Golfo Pevero, Pantogia and Capriccioli. Its gracious architecture is characteristic: small, low, white buildings with soft lines that blend in beautifully with the surrounding Mediterranean vegetation, like the church of Stella Maris, designed by Michele Busiri Vici. 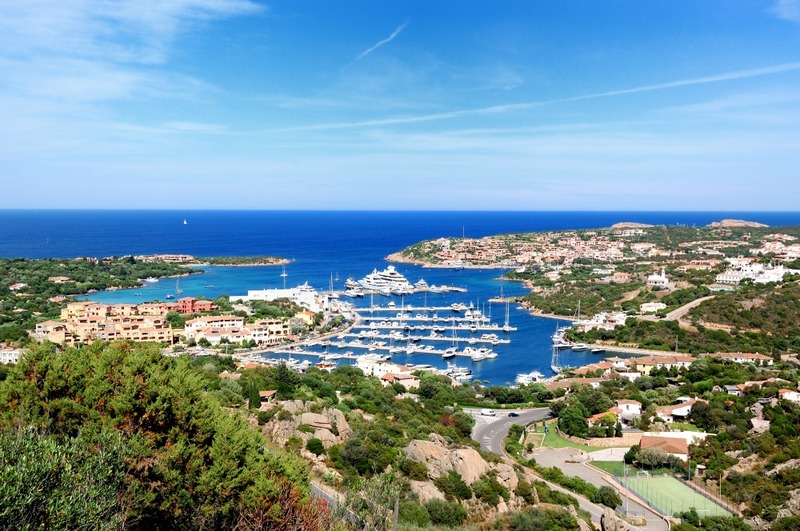 The Emerald Coast’s fame is due in large part also to some of its invaluable nearby natural attractions, like Cala di Volpe, an exclusive natural port where some scenes for the James Bond film The Spy Who Loved Me were filmed. 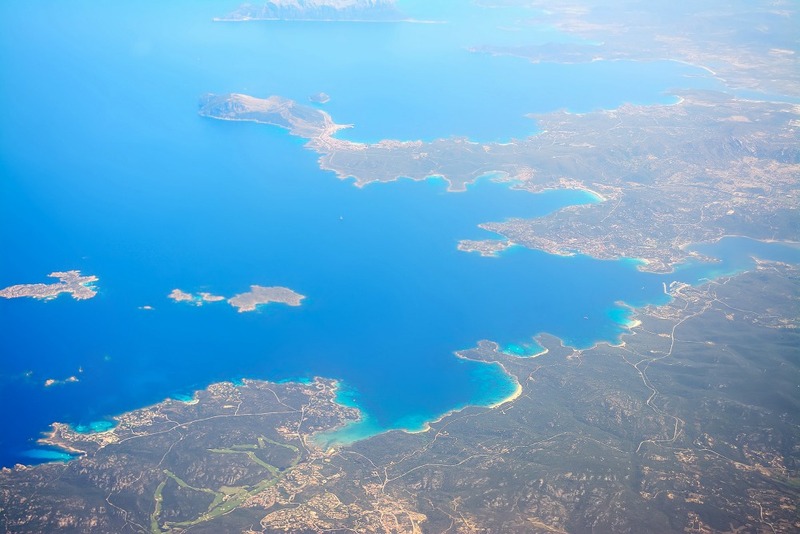 Other celebrated places include Grande Pevero, Liscia di Vacca, surrounded by Mediterranean brush and blessed with turquoise waters, Liscia Ruja, with its inlets framed by fragrant juniper bushes, Romazzino, with its transparent sea and white beaches, and Pitrizza. 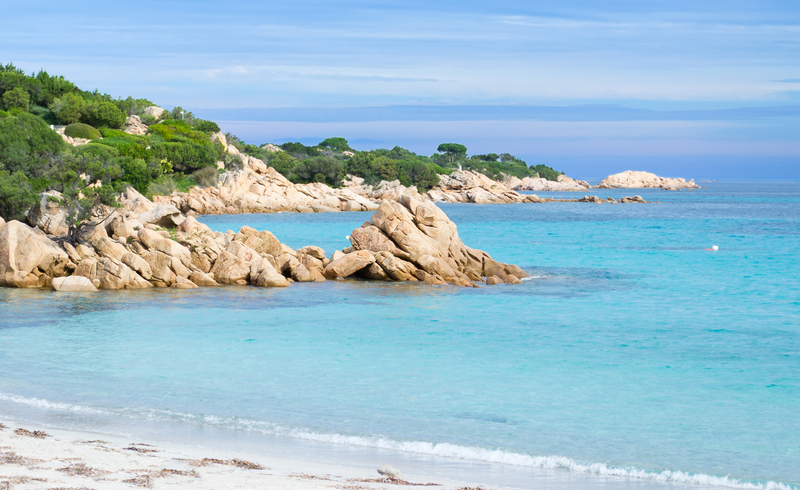 The lovely bays with white sails draw your eyes to beaches and small islands, like the isola dei Cappuccini, Bisce island, south of Caprera, Li Nibani, Mortorio island, the little delle Camere islands and isola di Soffi. Along the coast is the Bottlenose Dolphin Research Institute, an international institute set up to study and safeguard these special dolphins. The surrounding area is home to a variety of interesting archaeological sites like the Li Muri necropolis (in the Arzachena area) that dates to the middle of the IV century BCE, the Nuragic complexes of Malchittu and of Albucciu, which feature nuraghe, giant tombs, hut villages and the giant Coddu Vecchiu tomb (III-II millennium BCE).